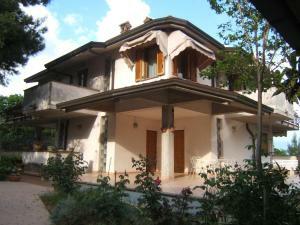 I Casali Di Colle San Paolo price per day from € 121 . 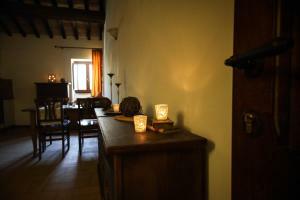 Country House il Vecchio Ippocastano price per day from € 160 . I Terzieri price per day from € 110 . Santa Marinella Country House price per day from € 70 Surrounded by the tranquil and picturesque Umbrian countryside, Santa Marinella Country House is located near the town of Spello. Each apartment also comes with a private garden area, in which guests are welcome to relax. Housing an archaeological museum, the spectacular Palazzo Trinci is a 15-minute drive from Santa Marinella Country House..
Agriturismo La Coccinella price per day from € 75 . Chiesatonda Ospitalità e Ricevimenti price per day from € 80 . Holiday home La Cerqua . 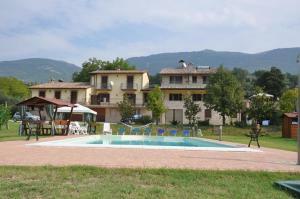 Greatview Narni Greatview Narni is an apartment quietly located a 10-minute drive from the charming medieval town of Narni. 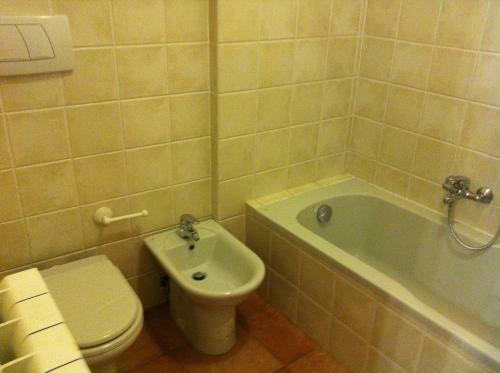 The bathroom comes with a shower, hairdryer and a bidet. La Sorgente Del Subasio price per day from € 55 . Le Mandrie Di San Paolo price per day from € 78 . La Locanda del Collaccio price per day from € 42 . Hotel Moderno price per day from € 45 . La Reggia Sporting Center Hotel price per day from € 100 Offering free Wi-Fi plus a free outdoor pool and fitness centre, La Reggia Sporting Hotel is set in the Umbrian countryside. It features a spa, various sporting facilities and modern rooms with valley views. You can choose to relax at the wellness area with hot tub, Turkish bath and Finnish sauna. Castiglione Del Lago. 82+ apartments ! 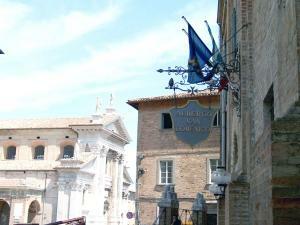 Perugia. 94+ accommodation units !